World tin production has been quite stable in recent years, with refined tin production between roughly 330,000 tpy and 370,000 tpy. This is made up from mine production between 270,000 tpy and 310,000 tpy, and the balance by 50,000 – 70,000 tpy of secondary refined tin production. 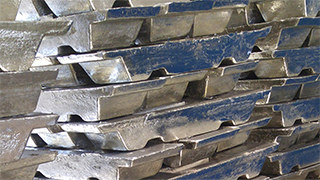 Tin recycling will continue to play a significant role in future tin supply, however, whether the market share of secondary refined tin will grow or decline will depend on the balance between improvements in tin recycling technology and economics versus the falling concentrations of tin found in end-of-life products as a result of economisation. At a global level there is no reason to suggest that remaining tin deposits will be unable to sustain a long term, gradual upward trend in primary mined tin well into the future. Resources and reserves refer to known deposits, which can be considered relatively few when compared to the vast potential for undiscovered mineral deposits. Even today, large areas of the earth’s surface have not been thoroughly explored due to lack of transport infrastructure, inhospitable terrain, weather conditions, wars etc., although the cost and difficulty of doing so means these areas are unlikely to lead to new deposits in the short or medium term. There is also significant undiscovered mineral potential at depth, particularly in regions like Africa where the majority of base metal exploration and discoveries have been at surface level over the last decade. Notably, reports on tin reserves do not account for likely future production from the important small scale mining sector where reserves are not considered at all. In contrast to many metals, a significant proportion of tin, typically 40%, is mined by local, individual, small scale or artisanal miners who do not carry out exploration or report reserves in the manner of large mine companies. 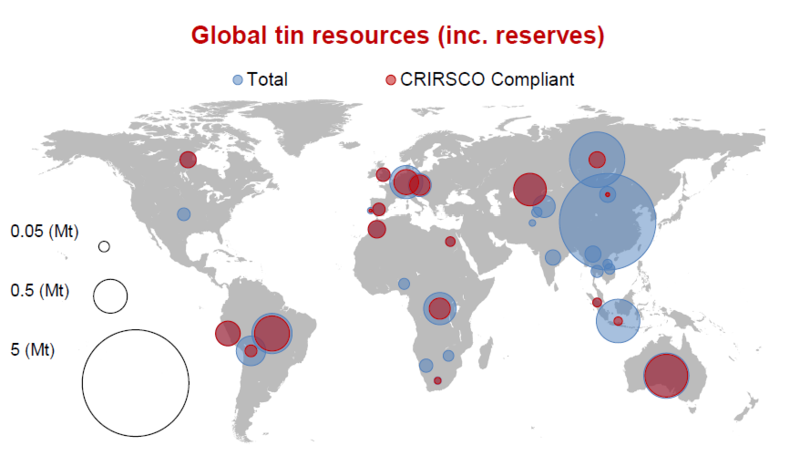 For a full and comprehensive analysis of global tin reserves see the ITRI 2016 Report on Global Tin Resources & Reserves. 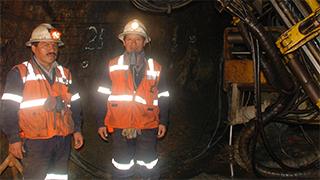 Underground mining: sinking vertical or inclined shafts with horizontal tunnels through hard rock to intersect the mineral veins at right angles where ore can be exposed. Dredging: mining alluvial deposits with large floating processing plants (dredges) on the surface of shallow seas or artificial ponds digging out tin-bearing sediments by means of an endless chain of buckets. Gravel pumping: washing tin-bearing sand from the face of surface mines to a lower pond with a high-powered jet of water, followed by collection from the base of the mine. Open cast mining: where ore is removed using mechanical shovels, excavators or manual labour instead of water jetting. The main techniques employed for concentrating tin ores are screening, wet and dry gravity methods and magnetic and electrostatic separation. The amount of treatment needed depends on the grade of ore and type of deposit. Once a tin concentrate of the required purity has been obtained (55 to 75% SnO2), it is sent to a smelter who smelts it into crude tin metal by removing the oxygen from the mineral. Many unwanted impurities are removed in the slag during this process, but additional remaining impurities are treated in the refining step (e.g. 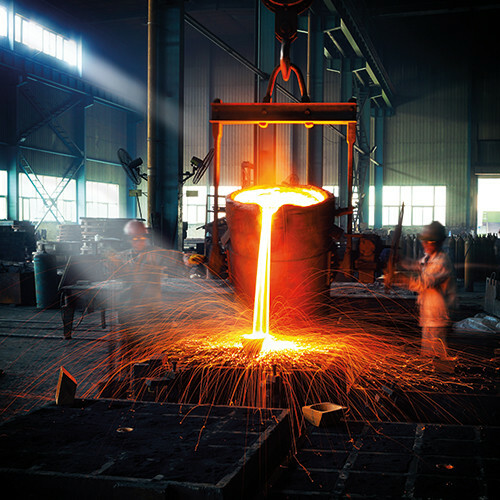 by heating under particular conditions in a cast iron kettle, or by electrolytic refining) where eventually, the refined tin of desired purity is cast into ingots for sale. Life Cycle Inventories (LCI) contain the data that is used for Life Cycle Assessments – a widely used technique to assess environmental impacts associated with all the stages of a product’s life from raw material extraction through materials processing, manufacture, distribution, use, repair and maintenance. Data on tin production currently listed in public databases is often either incorrect, based on subjective or questionable system boundaries, or is more than 15 years out of date. These unreliable databases have tended to generate misleading data on products containing tin; for example, as a result of perceived high CO2 generation from tin production. The tin industry is anxious to improve the available tin LCI information in order to help improve the quality and reliability of future assessments and we welcome inquiries from anyone with concerns on this issue.